I woke up as early as 5:30 in the morning of November 26, 2011 just to catch up for a jeepney ride going to Itbud. There's only a single way going to Ivana where the port to Sabtang is located. And this is the same route to Itbud but it just happened that the fiesta was taking place in the town of Itbud and according to the people, lots of jeepneys shall be available during the fiesta. I had a coffee at Honesty Coffee Shop where I met a tour guide by the name of Tita and two lady travelers from Manila. We ride on the boat and the sea was rough in heading up to Sabtang. The sea was rough going to Sabtang. It was a 30 minute ride bound to Sabtang but going back to Batan was almost an hour as we experienced a rougher sea this time. Riding Faluwa with big waves is like riding to hell as it almost swallowed the small boat. I was wet because the water went inside the boat as big waves hit the faluwa. The people who maneuver the boat was relaxed and seemed that a situation like this was normal to them. They know how to balance the boat as it hits the faluwa. I thought that I was brave enough considering my ship experience traveling in the Pacific Ocean. I was just praying that we would reach back safely. 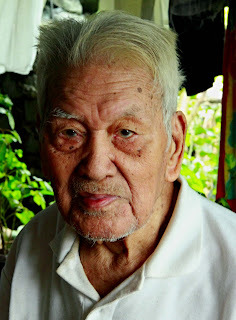 In Chavaya Island, I had the chance to meet the oldest person in Batanes, Mang Marcelo was already 104 years old. On this day, I have nothing to spend so much of my time except that I had the chance to jaunt and get to know a bit more about Basco. 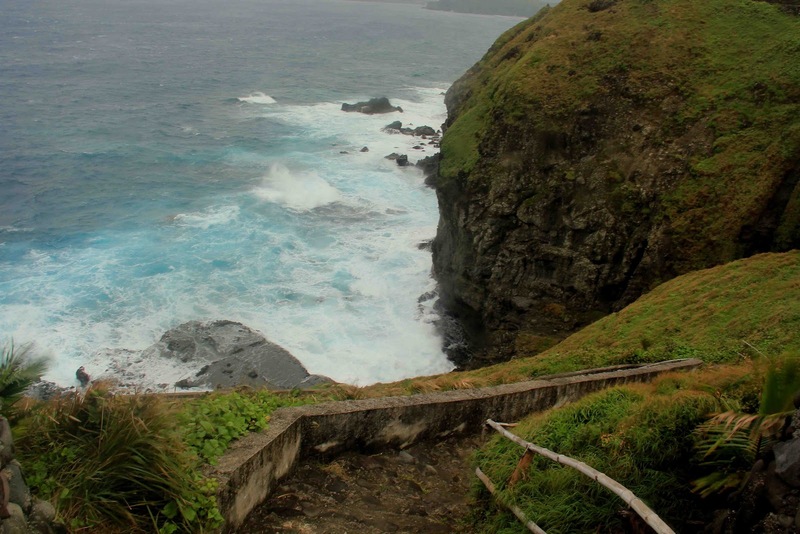 Since this is the capital of Batanes and is the biggest municipality of the province, every steps are closed when you get to walk from one place to another. No need to ride a tricycle because everthing is a walking distance. 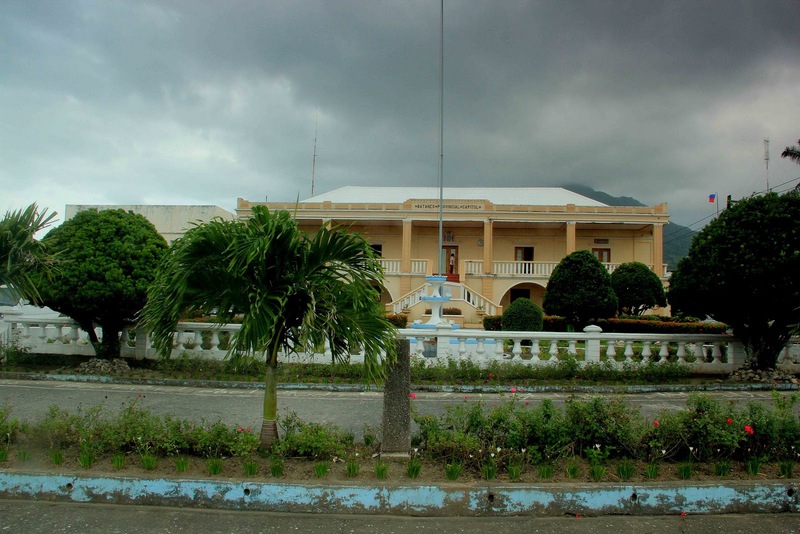 Just when you get to the plaza, the Municipal Hall can be seen right across the plaza and is the tallest building in town. 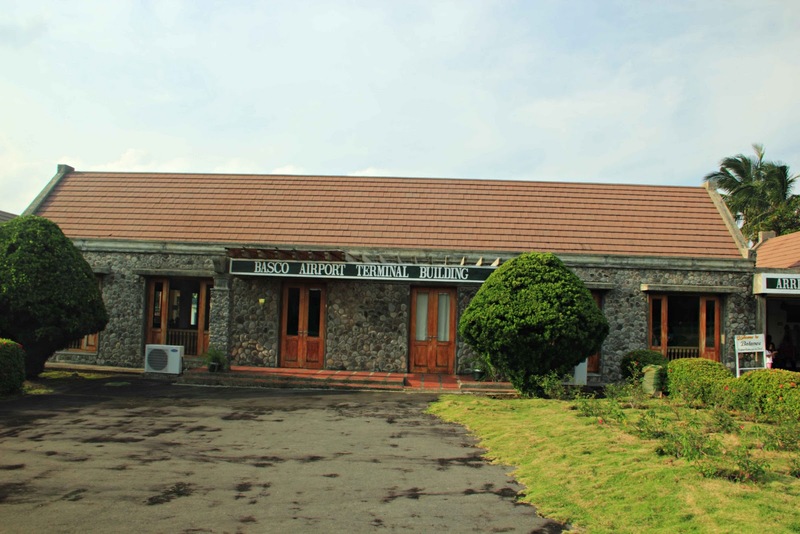 The sports field is wide as it can accommodate almost all kind of sports - volleyball, basketball, football, etc. 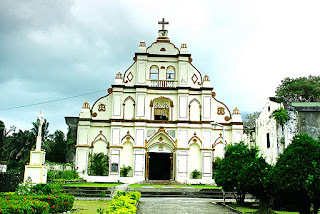 I went to Basco Church which is also a street away from the plaza. 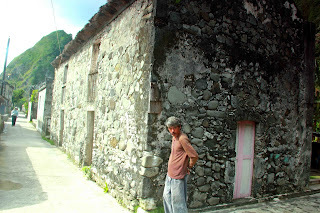 So far, of all the people I met in my own country, only the Ivatans proved to be much better. 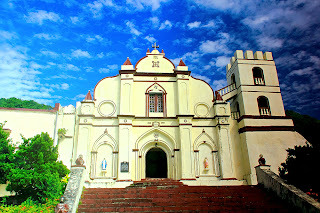 The people are respectful and if there is a visitor whether it's a foreigner or a pinoy, they greet you by bowing down their head and saying "good morning" or "good afternoon. I have authenticated that they won't touch the valuable that you leave in a place. 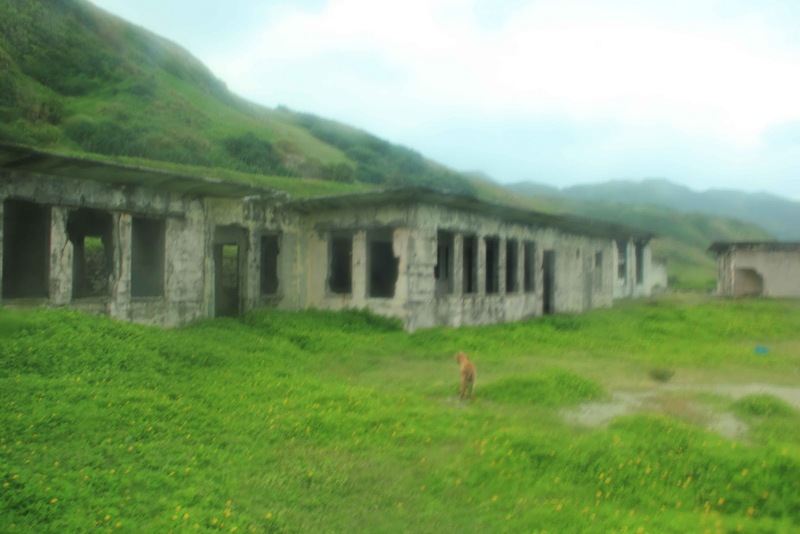 Batanes, of all the places in the Philippines are considered as zero crime rate. The jeepneys travel twice a day and if you go to another town, it can be catched as early as 5a.m. for the first trip and around 12 noon for the second trip. In order to catch the last trip going back to Basco, sure that you keep an eye to the jeepney passing by as early as 3pm. Otherwise you might miss a ride and go an overnight stay to the town. One culture I learned among its people is you can't buy a land unless you marry someone who is a resident. 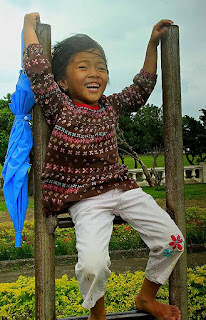 My day 4 in Batanes did not involve any activities except that I did some photo walks in a small town where people brighten my day with their smiles. After spending a few moments in Marlboro Country, the driver brought me to a place that according to him, the buildings used to be U.S. Headquarters. We went down to the shore to get some photos as the seas continue to roar. The strong wind commands the sea water to the shore and reaches my tripod while it was installed in the sand. Sadly, I never had a good shot even just one as a quality souvenir. 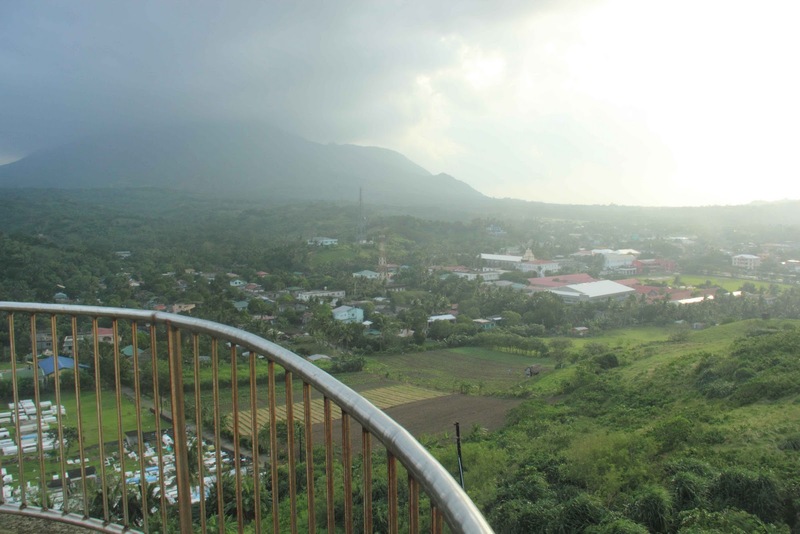 We went up to the hill again where the tricycle had parked and finally along the way we've reached Itbud. It's a small town south of Basco, it happened to be fiesta on Saturday. 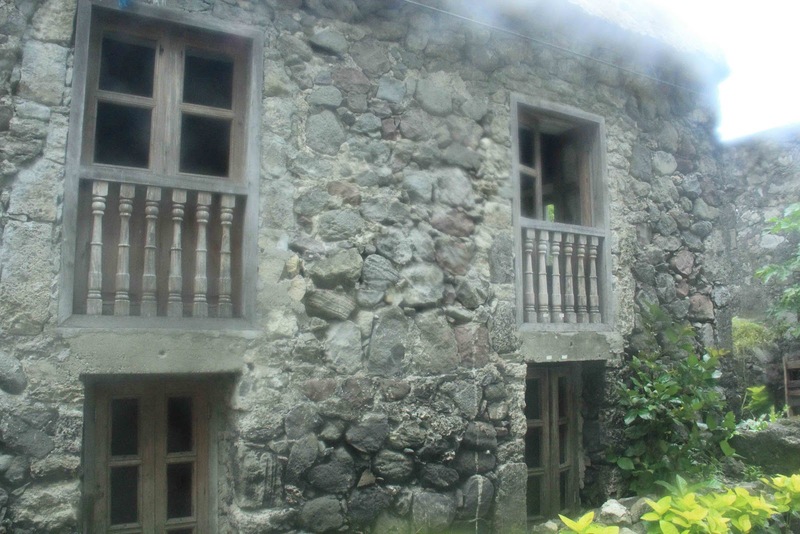 There were some old houses made of pebble stones and according to the people who I talked in Basco, there were only few houses made of stone left in Itbud and exploring Sabtang island would be ideal, and you'll find lots of them in Chavaya. We stopped to the oldest house in Ivana and met Lola Ida, whose name I've learned from the blogger I've searched in the internet. She was already 85 years old. Lola Ida had an athritis. She said she lived there since 1935. I've also learned that this house had been existing since 1887. 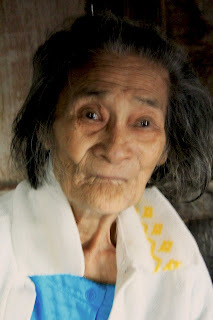 My heart melted away the moment I saw Lola Ida because she felt sickly and she also said she lived there alone. Giving her something as present when visiting the old house would help her in her daily needs. Along the way back to Mahatao, we had lunch in Vatang Grill, a famous resto in the island of Batan. It's the only restaurant that you can find in the hi-way. I had chicken curry, yellow rice, meat sauce and fish lumpia. We rested for a while and went to the beach to have another photo shoots. 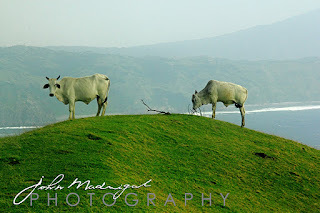 Honestly, Batanes is a place where everything is a worth shooting for. The historical sites, mountains, shores and people make up the whole thing to give you a reason to get some photos as much as you can. Before going back to the town, we had a few stop-overs, mostly in the shores where some photos were taken. Sadly, I never had some good shots as some of them was blurred. Then the driver dropped me to Ivatan Lodge and I rested for a while. The tricycle guide fetched me as early as seven in the morning from Ivatan Lodge. 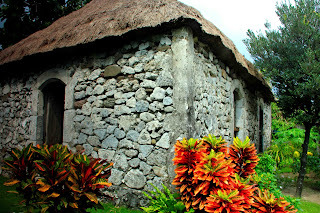 I transferred from Shanedel Inn to a new lodge because I would be staying for 7 days in Batanes so that it would not cost me a lot in terms of lodging. Being a backpacker, it's quite practical though to have a very affordable accommodation that you can stay in the entire week. I instructed the guide to once again drop me first to the lighthouse just to get a glimpse of it during the morning. This time I went inside and had to go up just to see the 360 degree full view of the place. It was windy and cold! A few minutes later I came up with a decision to go to the Rolling Hills, it was too high and the road was steep but once you get there, you'll be able to feel its serenity. It was breath-taking! Honestly, I've never been to the highest peak of the mountain, but with this place, it was just amazing and such a feeling of calmness brushes away all the stresses that I had. Feeling renewed with all the positive energies flowing through my body. 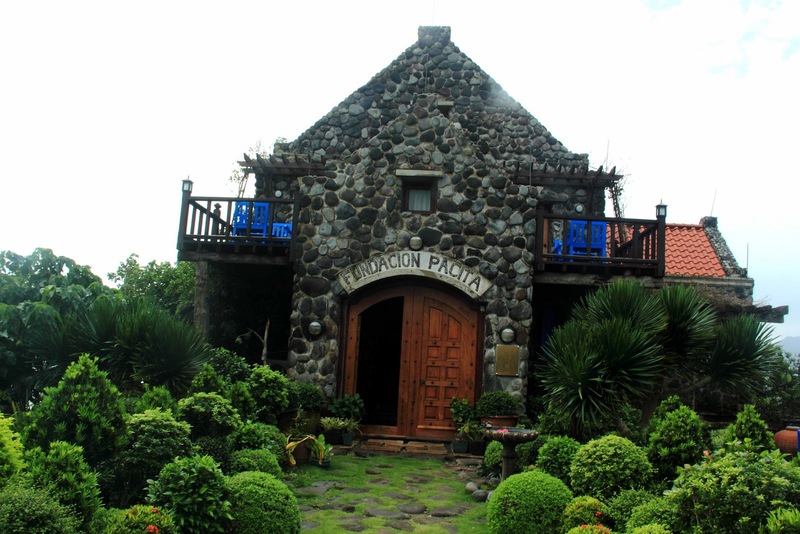 Then we came down and it was time to visit Pacita Fundacion in Tukon Hills. 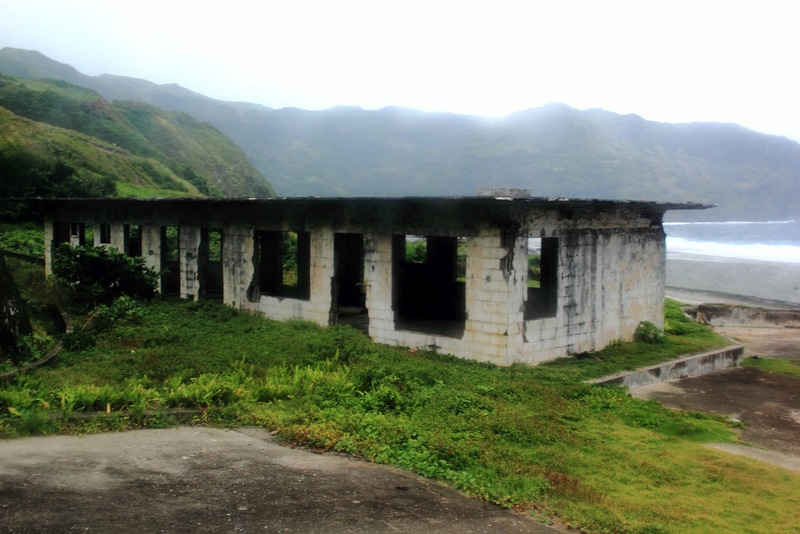 A popular destination in the island of Batan. A charming resort in Basco, the capital of Batanes. Before proceeding to Marlboro Country, we came to a stop, they call it View Deck, when going to Mahatao. Unfortunately, I did not go down in the stairs because the wind was too strong and that was too much of a risk already. 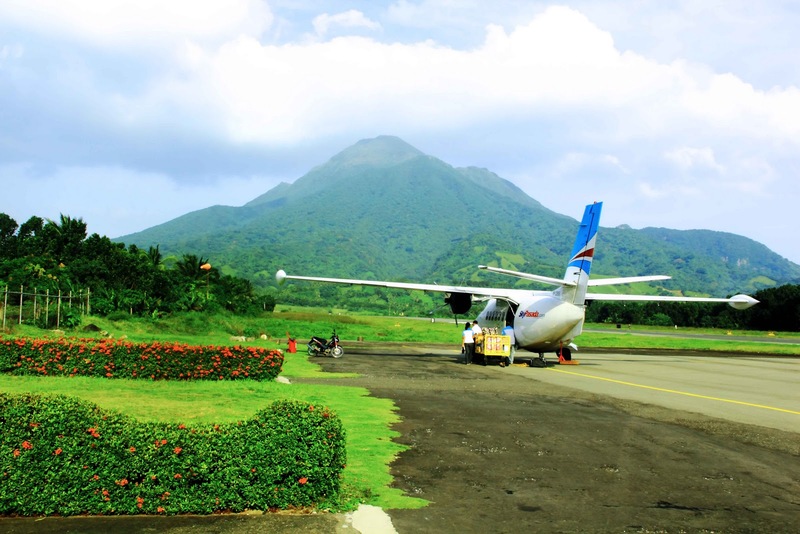 You can't miss it if you are going to Mahatao and Ivana. And finally, we have reached the Marlboro Country! 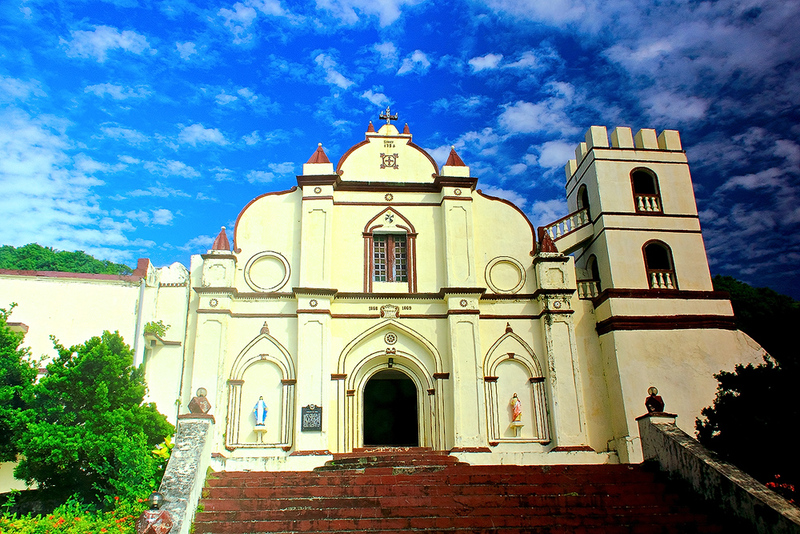 This is one of the most sought destination where tourists can't miss to visit. Since the wind was so strong, it was hard to take a photo if you bring along a tripod. It can't stand without holding it too tight but I found the best way to take a shot by simply holding your camera and not setting your dslr into a manual mode. Some of the results were blurry, but in spite of the wind I got some few good shots. 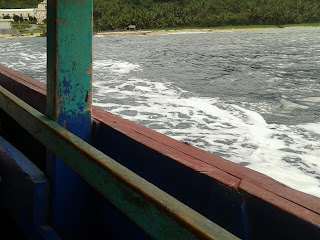 The trip was exhausting, from Manila to Tuguegarao and Tuguegarao to Batanes. 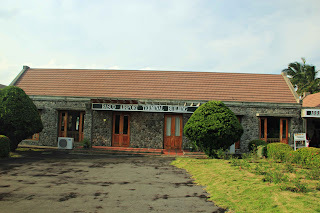 I settled the first day with Shanedel's Inn just to keep myself relax from the long and exasperating trip experience. 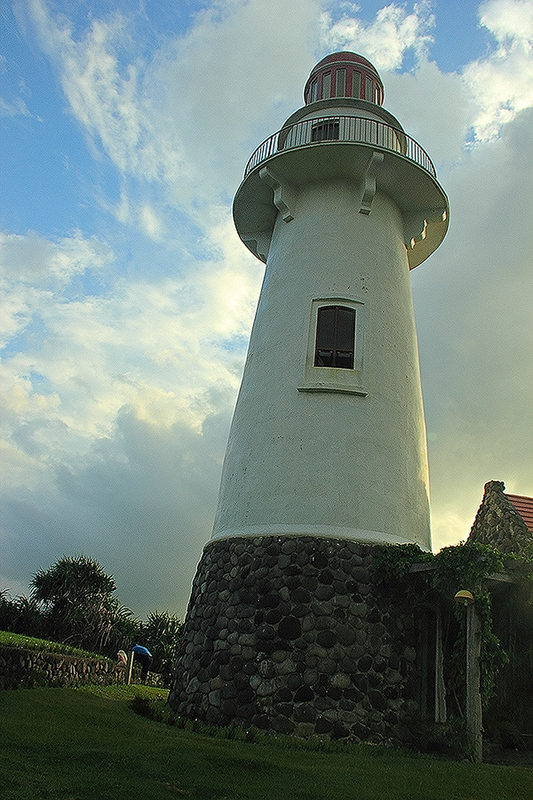 I visited the lighthouse in Naidi Hills on my first day in the island with the help of a guide. I contracted the tricycle driver to bring me to the light house and hired him for Valugan Bay trip in the morning and a whole day tour on the third day. I got up early in the morning (Nov 23) to catch up for the sunrise as the driver brought me to Valugan Bay. 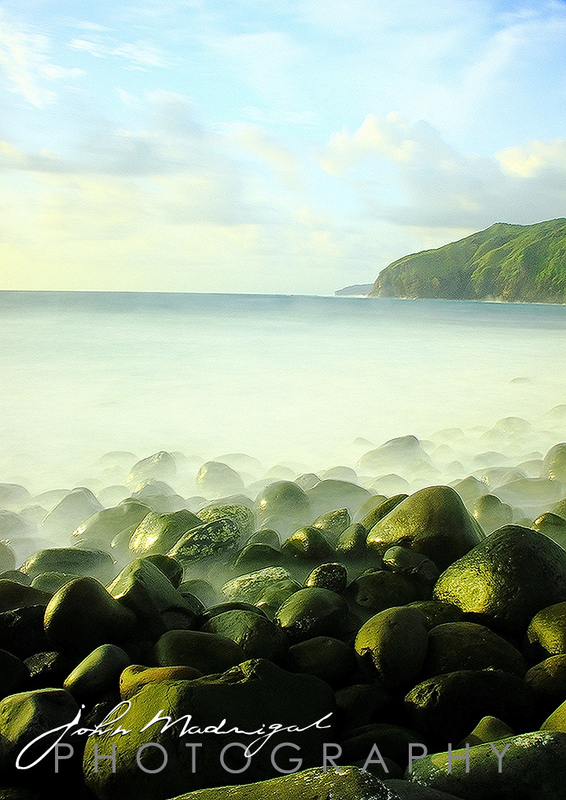 This place is famous for its boulder shore where scattered large stones can be found lying in the sands. I photographed with a huge amount of space spent from my memory card to get the best photos as possible. The result of the photo may not be the best but the experience to get into this place was worth it. It was simply breathtaking the moment I arrived in the shore and there was no way that I lost my glimpse to the shore. 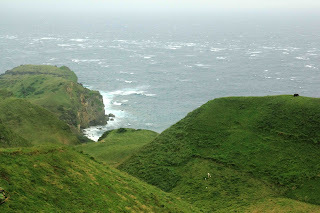 Sadly, the seven days stay in Batanes may not be enough to satiate my nature cravings. My next trip would be in Ivana, a 30-minute jeepney ride from Basco. 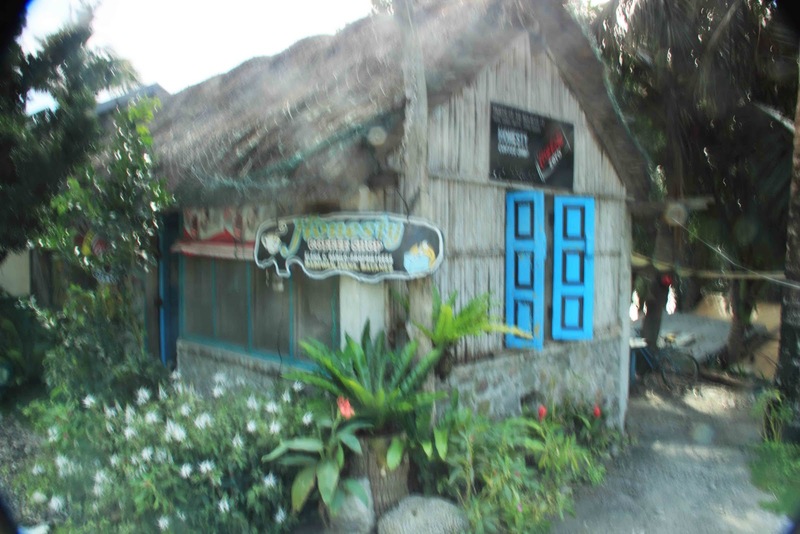 With the help of a store owner, I was able to gather some information about the place and this is where you can find the "Honesty Coffee Shop" along the shoreline. This coffee shop doesn't need to be manned and a visitor may drop the payment to the box. Some souvenirs and shirts are also sold here. I first learned about this coffee shop from GMA-7's "Kapuso mo, Jessica Soho". Then I read a blog from Borgy Manotoc when he visited Batanes Island. It is said that the coffee shop is owned by a teacher. Honesty Coffee Shop in Ivana. I got this in my mind and has been longing to drop by in this shop the moment I've watched about it on the television and read it from the blog. 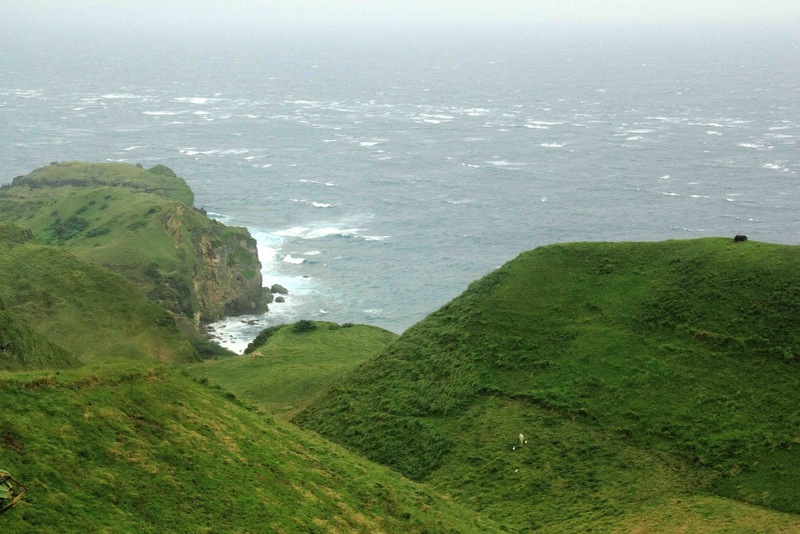 And now, my wishes just came true about visiting Batanes. My next stop would be the St. Joseph the Worker church which is just right across Honesty Coffee Shop. The church was built in 1860. By 3pm, I had to go back to Basco and it was the same jeepney that I rode in going to Ivana. Traveling by riding a jeepney has a designated time that a passenger should wait in going to the destination. 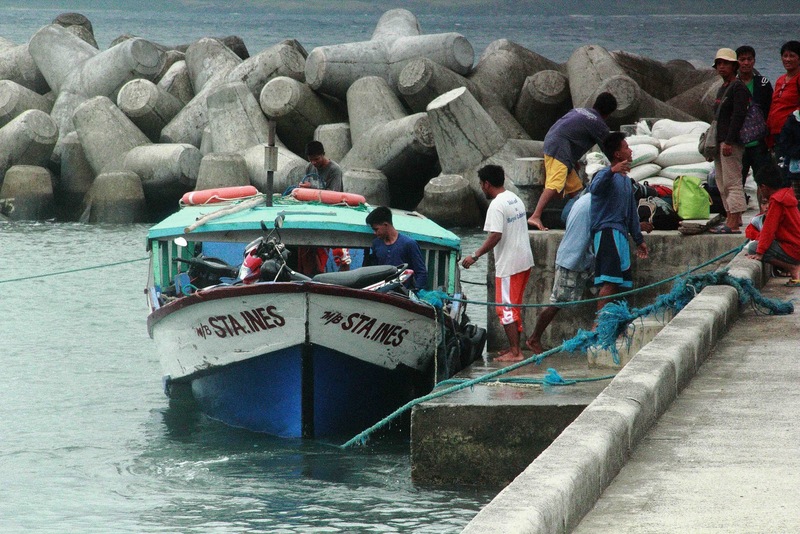 Transportation is a bit problem in Batanes, so as much as possible, the traveler should be keen about the time from going back and forth. Day two was not quite busy since I was still trying to familiarize the place. It was a wonderful experience when two purposes happening at the same time - which is travel and photography. Up next is Day three. 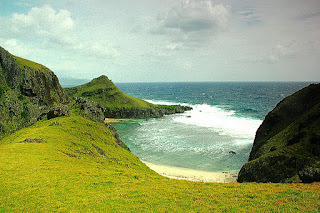 Months and perhaps a year before this inception of going to Batanes Island, I did a lot of researches about this place over the internet which allowed me to plan out and prepare well to rusticate in this island, a truly jewel in the north. Mesmerizing as it can be, Batanes simply takes my breath away the moment when the plane, Sky Pasada landed at Basco Airport. No inhibition to what I should do and the first thing I did was to get to the inn that I have found on the internet, Shandel's Inn. But thanks to the Chasing Light seminar, with the tips they shared to us helped me to improve my photography skill as a tyro in this endeavor. The workshop was also part of my preparation before going to Batanes Island. 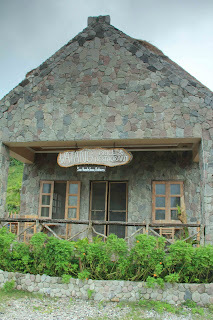 What first made me become interested about the island was because of the show of Arminda Sigeon-Reyna's "Aawitan Kita" where they shoot the musical show shown in the early '90s. 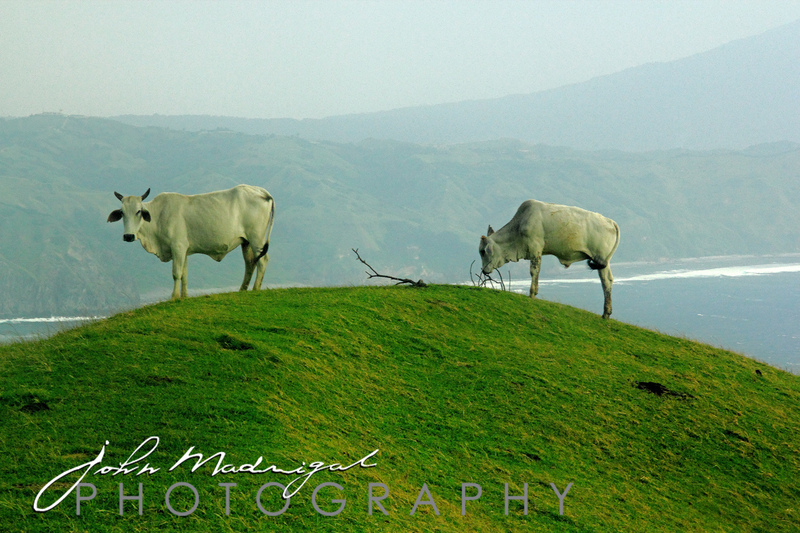 featuring Batanes Island. My cravings have become more intense as soon as I read blogs, and one time the island was featured on GMA-7's " Kay Susan Tayo" a few years back. 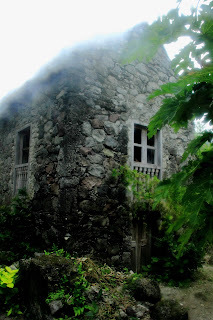 Nevertheless, the plan of visiting Batanes have been planted and photography had become an instrument to visit the place. 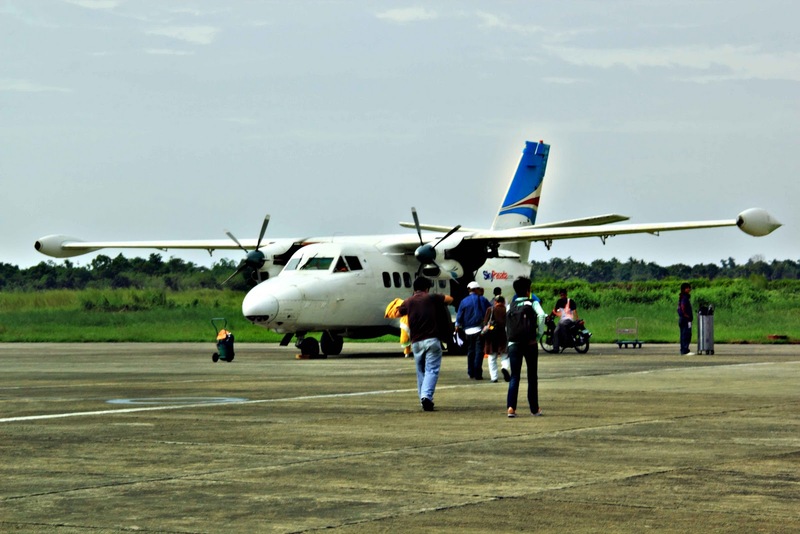 The 13-hour trip from Manila to Tuguegarao and the nervousness I felt in flying was worth an energy. 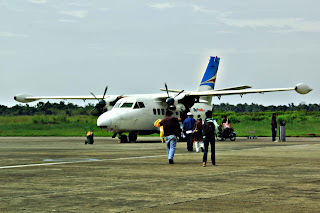 It was my first time to board from a small plane as compared to the past international flights I had done before. To describe its, totality, the place was spell-binding. More to come about Batanes as my exploration begins today.